Serving Michigan, we specialize in home organization for custom closets, garages, laundry room, home office, pantry, and murphy beds. Our custom closet and garage designers are ready to create your perfect closet for your walk-in, reach-in, or kids custom closet. Want to know more about us? Read what others a saying about our home organization services. When you can’t find what you’re looking for due to a disorganized storage area, you can lose time, money and a bit of your sanity. Being unable to locate necessary items can lead to you running late for important appointments, purchasing products that you already own, and feeling embarrassed when an acquaintance stops by and sees your messy garage, laundry room, pantry or home office. Imagine instead walking into a well-ordered, attractive area. Picture yourself choosing exactly the item that you need within seconds of entering your garage, kitchen or walk-in closet. Think about how good it will feel when you can walk your family, friends and acquaintances through your neat, clean storage areas without a hint of embarrassment. All of this, and more, is possible when you trust the professionals at Custom Closet And Garage. 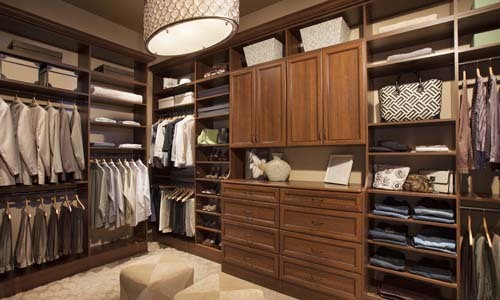 When you hire Custom Closet and Garage to install your custom closets, you will end up with a well-organized closet design that will keep all of your clothing and equipment at your fingertips. 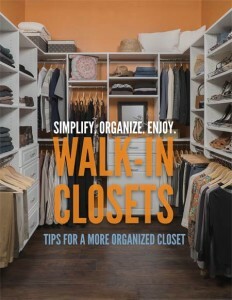 Custom Closet And Garage can design and install organizers for your walk-in closets, kids’ closets and more. Be sure to ask about our special closet accessories, too. 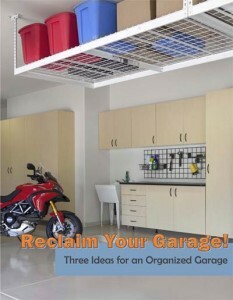 Our garage organization solutions are fully customizable, so you are sure to find the garage organizers that work for your unique storage situation. 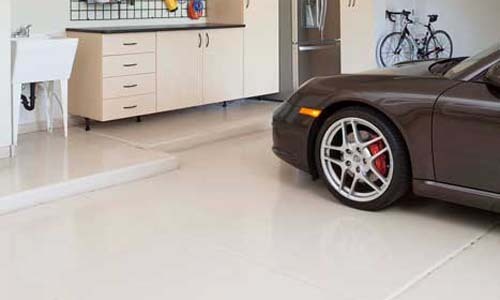 Beautify your garage with our top-of-the-line garage floor coatings, and choose from many our several types and designs of garage cabinets to store all of your stuff in style. 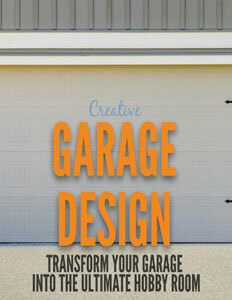 Custom Closet And Garage’s kitchen organizers will turn cooking from a chore to a joy. Our kitchen organizers make kitchen and pantry organization a piece of cake. 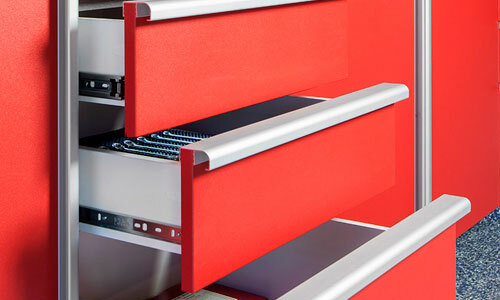 Choose from customizable pantry shelves, including pull-out shelves, and other fully customizable kitchen organization solutions. Do you host guests, but don’t have a dedicated guest room? Not to worry; when you purchase one of our Murphy beds, you will be able to have guests spend the night with no notice at all. Learn about why Murphy beds are the best solution when it comes to wall beds. While doing laundry might never become your favorite hobby, our utility and laundry room shelves can make keeping your utility area neat and clean. Once you experience total laundry room organization, this chore will cease to be one that you dread. Custom Closet And Garage’s products and expert installation can change the way you feel about home organization. Contact us today to discuss how you can benefit from our high-quality, totally customized storage products, and eliminate the woes of disorganized storage areas. 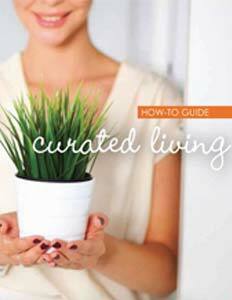 Download the free guide today from the Michigan home organization experts at Custom Closet & Garage to learn how to control the clutter and take control of your life through curated living! Terry has done Several closets for us over the years, you will not be disappointed with the quality of the product or his professional install team. They even painted the closet before they installed. If you want the best, Call Custom Closet and Garage, they did an amazing job with my office cabinets.